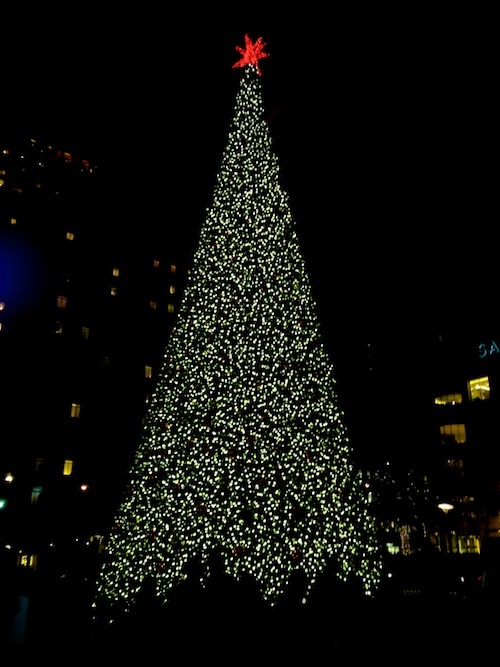 Tree Lighting Ceremonies 2011 – San Francisco Bay Area, London, New York City… and more! It’s approaching that festive time of year when Tree Lighting Ceremonies take place in cities around the world – a FUN time to be outside with your family and friends celebrating the upcoming Holiday Season. Here are a few of our favorite Tree Lighting Ceremonies and Holiday Parades that are taking place this year in the San Francisco Bay Area (San Francisco, North Bay, East Bay, San Jose, Monterey, Napa Valley), New York City and London. This entry was posted in San Francisco Bay Area and tagged ghirardelli square tree lighting, holiday festivals, holiday parades, macys union square tree lighting, pier 39 tree lighting, rockefeller center tree lighting, trafalgar square tree lighting, tree lightings on October 24, 2011 by Alana.